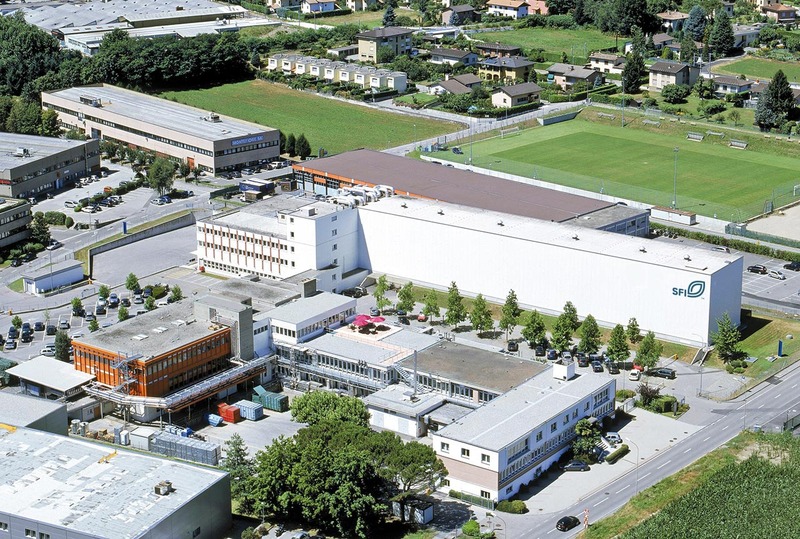 Ginsana SA, trading as SFI Switzerland, offers an attractive combination of pharma and nutraceutical expertise with more than 70 years of existence and international success. Since 2013, Ginsana SA is part of Soho Flordis International (SFI) Group. The core competences vary from distributing the branded line of nature-based, scientifically proven medicinal products (Ginsana, Gincosan, Songha Night, Pronatal , Prostatonin, KeenMind, Calorease) in more than 35 countries worldwide, to contract manufacturing for well-established pharmaceutical companies in EMEA, America and Far East. 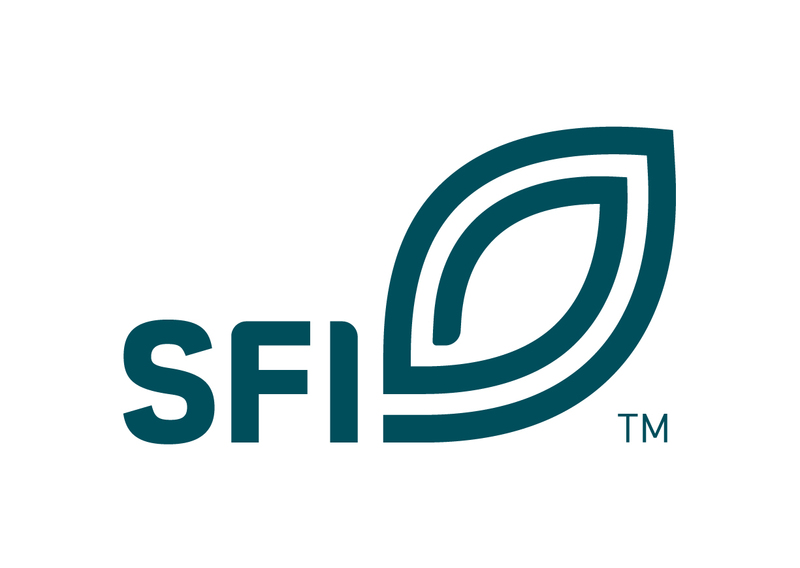 In 2015 SFI acquired a UK based company, Potter’s Herbal along with two new branded line of products: the Potter's and the Equazen range. In the same year Prothera Ltd, in Reno, Nevada has been acquired along with the line of Klaire Labs Products. Ginsana SA and SFI are competent partners for R+D, medicine, drug and regulatory affairs, manufacturing, packaging, worldwide supply chain, logistics and analytical services. Their know-how encompasses the entire range of the business process, ensuring you expert handling at every stage from research and development to product distribution.